A Nottingham school has raised funds to install a defibrillator to save lives in its local community. 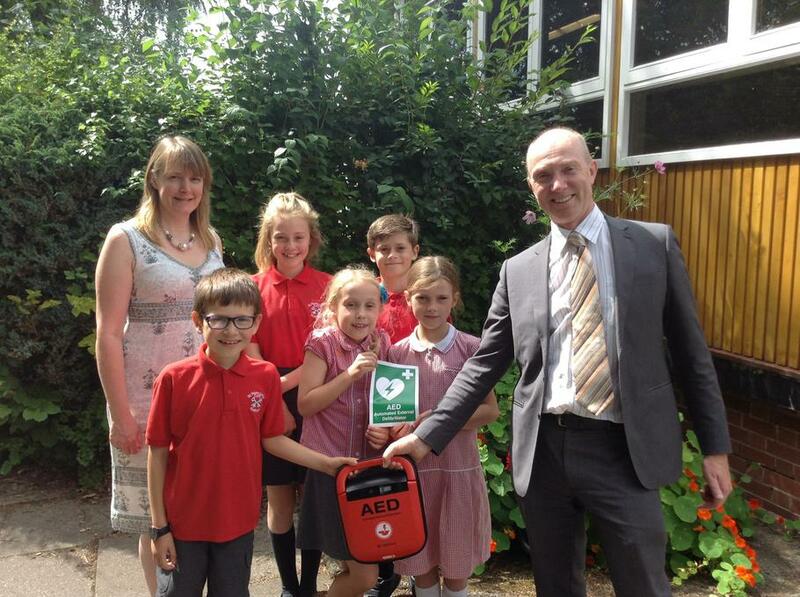 Pupils and staff at St Peter’s Junior School on Ashworth Avenue, Ruddington wanted to ensure visitors and all users of the school had access to a defibrillator as the nearest one is some distance away and the school is a busy community hub. entrance foyer of the school and has adult and children sized pads. Staff at the school have also received training in the use of the device. purchased for the school that we sincerely hope never has to be used! However, should the worst happen, we are pleased that this life-saving piece equipment is now available to everyone at St Peter’s."